What's the best neighborhood to stay in NYC? 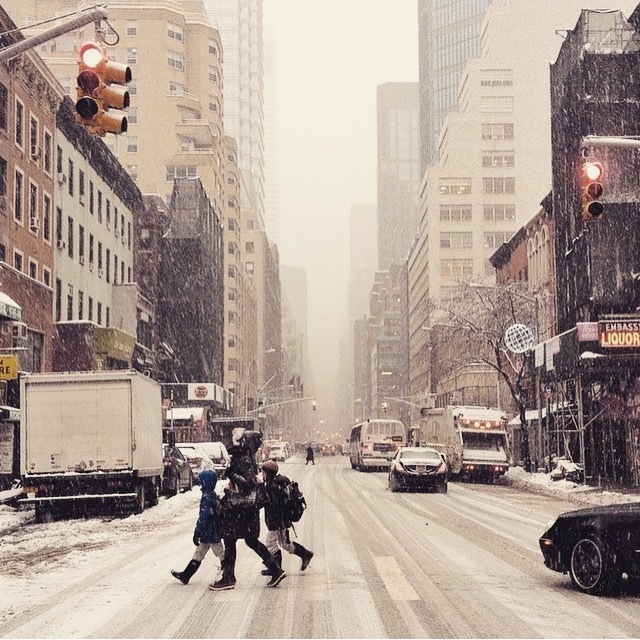 What’s the best neighborhood to stay in NYC? 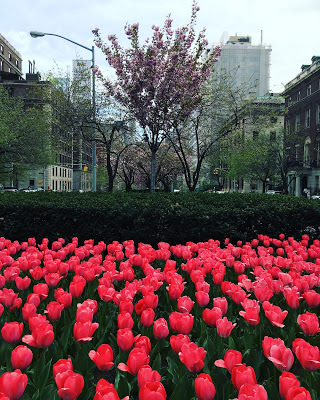 Wondering which New York City neighborhood is the best one to stay in? 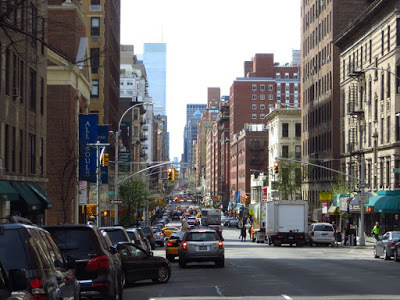 We at 1871 House would like to posit the Upper East Side’s Elegant Lenox Hill neighborhood as simply the best choice. 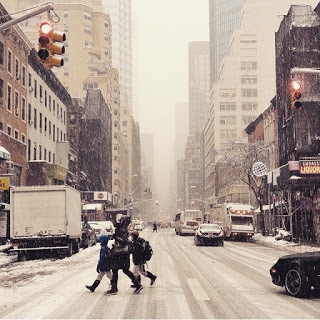 East of Central Park and Central Park South. 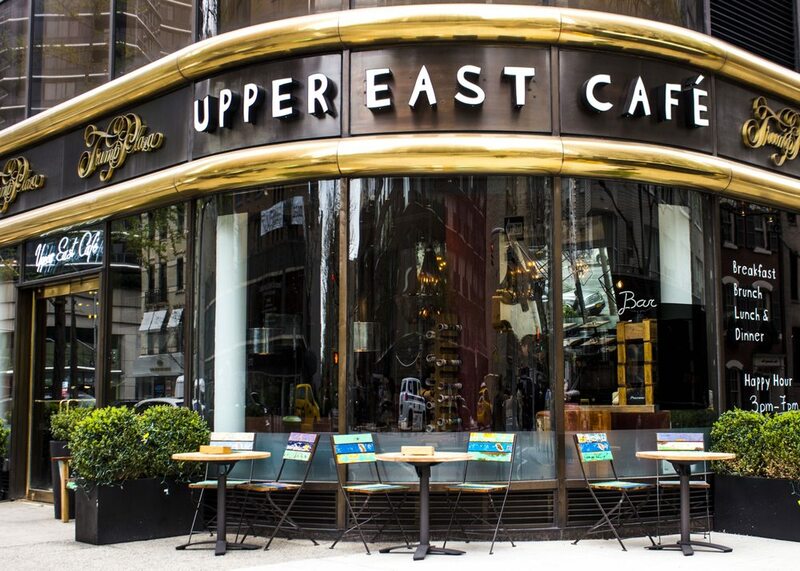 The Upper East Side boasts some of New York’s best restaurants, cafes and shops. 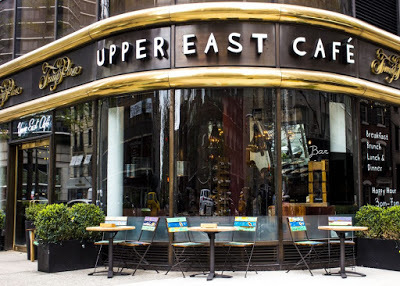 East 62nd Street in particular is home to countless great cafes, restaurants and speciality shops all within a 1-2-3 minute walk from our lobby- many of our favorites don’t even require us to cross any streets! We’ve compiled a list of select specialty shops and restaurants which are located within a block or so of our house. While the below list of shops is fairly extensive – its not even a complete list of all the shopping & dining opportunities available so close to our house. Perfect for if you’re feeling too lazy to go to the Food Emporium or only need a couple of things, the Green Gourmet has got you covered. Plus a gorgeous baked goods section and delicious pre-packaged paninis, you really can’t lose! A great go-to spot with a wide selection of liquors and wines- they even support local wineries! With decent prices given the neighborhood and a discount cupboard if you’re pinching pennies, Embassy is a great spot to swing by whether you’re on the way to a party, or just want to kick back & relax in your room with a nice bottle of red. Reminiscent of European pharmacies- full of lots of unique products that you’d normally have to purchase on Amazon. The type of pharmacy your grandparents grew up with. Great service. 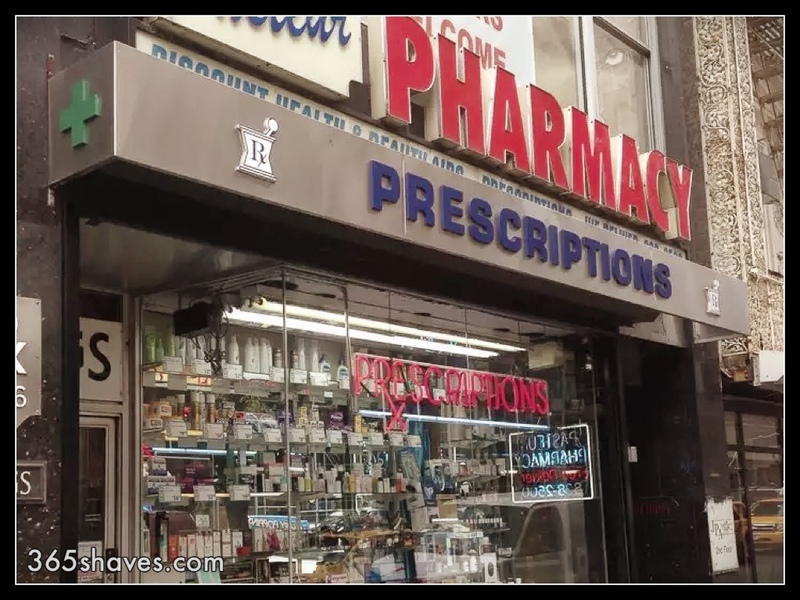 One of NYC’s most popular drugstore chains. Whether you need to pick up some medicine, toiletries, or a greeting card, Duane Reade will have you covered for anything you might need, and is located just one block away. A classy little hole-in-the-wall. Excellent service, quick repairs, name brands and prices that compete with or beat larger retail chains like TJ Maxx or Macy’s. Whether you need a blouse dry cleaned or a pair of pants hemmed, H. Lowy’s will have you covered for all your laundry & tailoring needs. They’ll even deliver your clean clothes right to our front door! 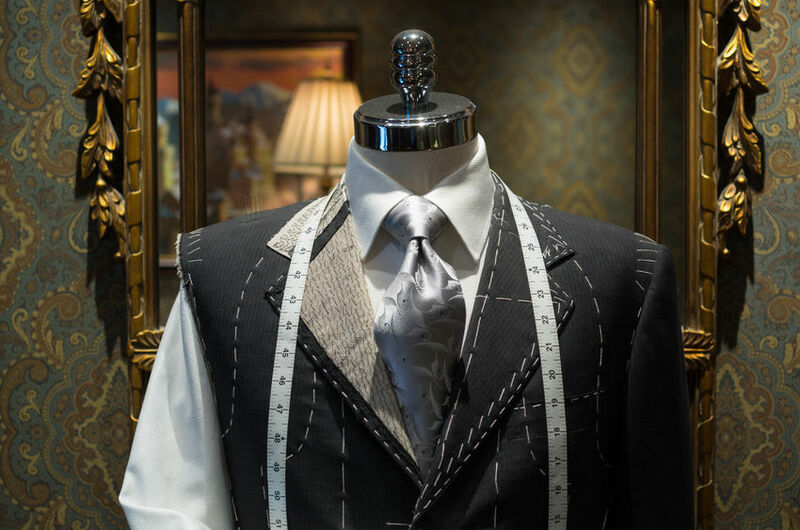 Tailoring that’s second to none, Peppino has had New Yorker’s backs for decades. Peppino and his team work with you to bring you a masterful result. Another option that will service all your laundering needs. An incredibly skilled cobbler who can fix any shoe-related crisis you might encounter while you’re here! A high quality mani/pedi for under $30 in NYC is something quite special! All the employees are kind, professional, well trained and go out of their way to make the customer happy. The salon is very clean and offers a relaxed, quiet environment perfect for enjoying a quick polish change or a spa pedicure. A nice, tidy, hole in the wall tucked away on the 2nd floor between 61st and 62nd Street. Praised for doing great work for enviable prices (by UES standards!). They tend to always be busy (particularly on Fridays, weekends and around the holidays) so be sure to have a reservation. That said, they do quick and thorough work so it’s a perfect place to slip away to if you’ve got an hour on your hands. Be sure to bring cash as they charge a $3 credit card fee and ask for their punch card and get a discount on your 10th visit! Excellent full-service salon with great customer service and results. Prices comparable to other top salons such as Frederick Fekkai. A go-to for the UES natives, this detail oriented staff will work to get you a great haircut. Even if you have untamable hair, this team can handle it! Yuskel and UK are the fan favorites, but even if you can’t get in the chair with either of them, the entire team are a group of friendly and competent professionals who can handle any type of hair and any kind of style. Decent prices for phenomenal results! In business since 1990, MK is one of New York’s best and most reasonably priced salons. 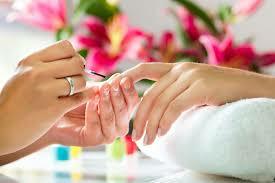 The calm, quiet atmosphere and friendly & highly talented staff aim to make you feel right at home. It’s the perfect place to unwind from all your daily stresses and to leave with a fresh & stylish new hairstyle! Top quality services and affordable prices whether you’re looking for just a trim, or an elaborate style. 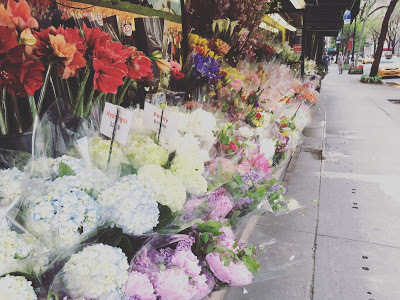 Great selections for great prices (at least by UES standards)! Bubbly staff who want to give you a personalized shopping experience. Honest with their advice/selections for you, they’re a staff who know what they’re talking about. 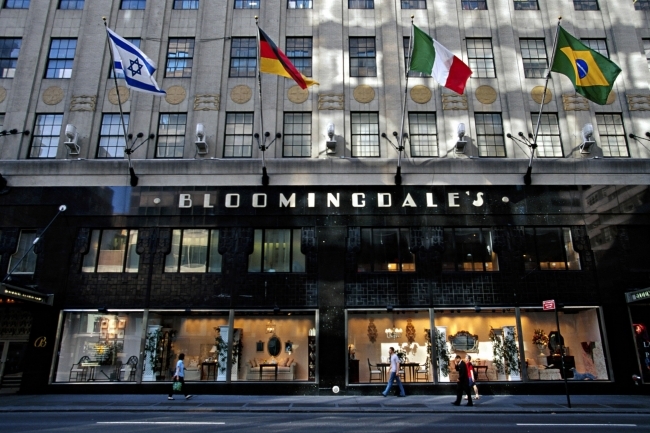 How could we not mention that this iconic department store is only 2 blocks away from 1871 House?! Suzanne has been making hats for 25 years– she has even designed one for Martha Stewart! She specializes in creating stunning handmade hats, fascinators, turbans & bridal veils. Small shop where you get personal service. Irwin is very knowledgeable, honorable and reliable. No pressure, fair pricing and a good selection of frames. Handmade in Italy, designed in New York. Handmade Italian eyewear is built on a tradition of design and contemporary styling. Optical store offering eye exams, sunglasses and a selection of designer & luxury frames. If you’re not familiar with the worldwide chain, Lush produces creams, soaps, shampoos, shower gels, lotions, moisturizers, scrubs, masks and other cosmetics using only vegetarian or vegan recipes. 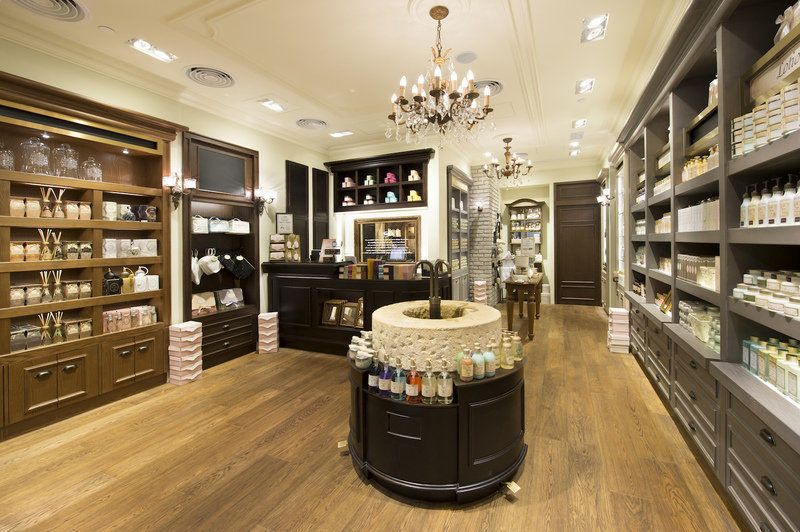 Stop in even just to sniff some products and test them out, and grab a bath bomb while you’re there- you won’t regret it! Stock up on lovely smelling and luxurious soaps, lotions, bath & shower products, fragrances, and more. Fun fact: all of their products are made in Israel, and some of their body scrubs include salt from the Dead Sea! 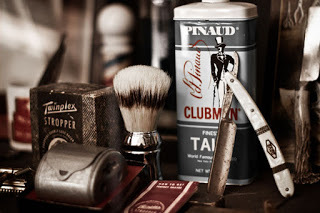 Elegantly crafted shaving tools and products (creams, oils, scrubs, etc.) for men who take shaving seriously! 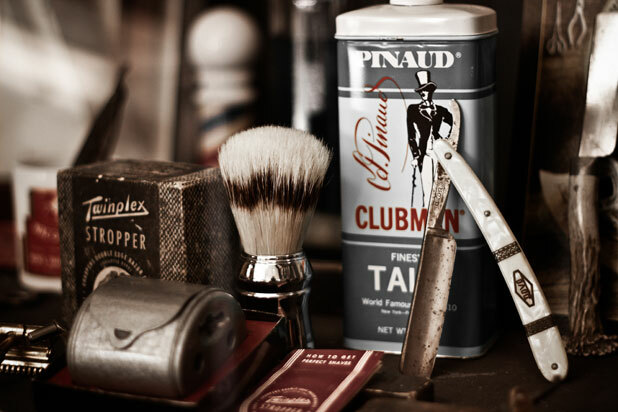 Their classy & unrivaled products will elevate shaving from an act to an art. The only shop in America devoted entirely to the sale of buttons, this little gem has an ever-changing collection of rare and unusual buttons from around the globe, and from many different eras. Tender Buttons is a mecca for button collectors, designers, sewers, knitters, and tourists- well worth a visit to! This 45,000 square-foot fitness haven houses four floors of state-of-the-art cardio and strength equipment, as well as stunning Group Fitness, Pilates and Boxing studios. To cap it off, this specific location showcases the largest full-service Spa of any fitness club in the country. Soul Cycle is indoor cycling re-invented. With inspirational instructors, candlelight, epic spaces, and rocking music, riders can let loose, clear their heads and empower themselves (while burning some serious calories & fat!). Baked By Melissa is famous for their bite-sized cupcakes (so you can sample lots of flavors without feeling the guilt!). They also sell muffins, macarons, and even gluten free cupcakes. You simply must go and check out their legendary cupcake ATM! Their ice cream and cookies aren’t too shabby, either. A modern and gorgeously classy American tavern run by renowned chef David Burke. On the pricey side, but well worth every penny. To complement the espresso and cappuccino bar offerings and the take-out concept, the Coffee Bar menu also features warm pressed Panini and crisp salads, Sant Ambroeus’ beloved desserts, pastries and croissants, and even a menu of delectable cocktails and wines by the glass. Serves freshly made bagels and bagel sandwiches, soups, smoothies, and more. They deliver, too, should you find yourself desiring a warm bacon egg & cheese in bed on a Sunday morning. A popular destination for simple, seasonal, and healthy (also locally sourced!) food, including warm bowls, specialty salads, and a build-your-own salad option. Beat the crazy lunchtime queues by ordering online and then walk around the corner to pick it up! Authentic and delicious Mexican food, including excellent happy hour offers on tequilas and margaritas. Taco Tuesday, anyone? One of the best Indian restaurants in NYC. Lovely ambiance, attentive staff, and amazing food. Its on the second floor, so be careful or you’ll walk right by it! Maison Hugo is a modern French brasserie that specializes in both traditional and modern French dishes to satisfy diners seeking comfort foods as well as those seeking a more refined dining experience. 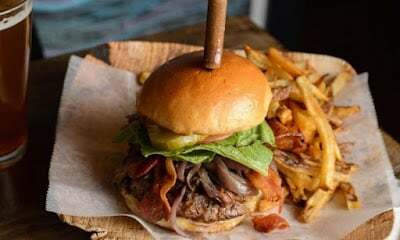 August is a charming respite amid the hustle of the Upper East Side, serving up eclectic takes on classic comfort food. 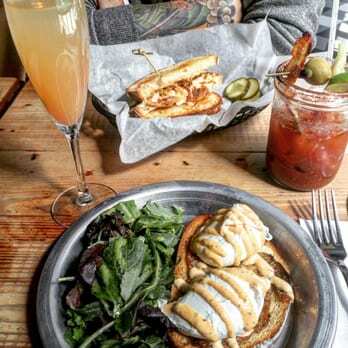 They also do brunch! The CoolMess concept is simple: you make the ice cream yourself. Choose a base flavor and follow one of their great tasting “messipes”, or better yet, create your own flavor! They supply the ingredients, and the tools; the rest is up to you! Their simple yet extensive menu is centered around local seasonal and imported Mediterranean food, served in a gorgeous setting. Pint-sized authentic Italian Pizza Parlor- they even do a traditional Roman-style 4 foot long pizza (aka a Palam), in addition to ordinary pizza, piping hot calzones, and panini. 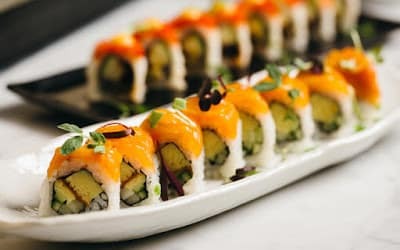 They offer an array of pan-Asian eats, including dumplings, sushi, noodle bowls, and lots more. A tiny, informal spot where you’ll find a menu stocked with traditional Japanese elements like yellow tail, eel, snapper, and scallop sushi. Another great spot for sushi, with a more contemporary and upscale interior than Ginza. The very appropriately named Burger Heaven opened its doors nearly 70 years ago! A staple of the UES for juicy, classic burgers, they are also open for breakfast & lunch. 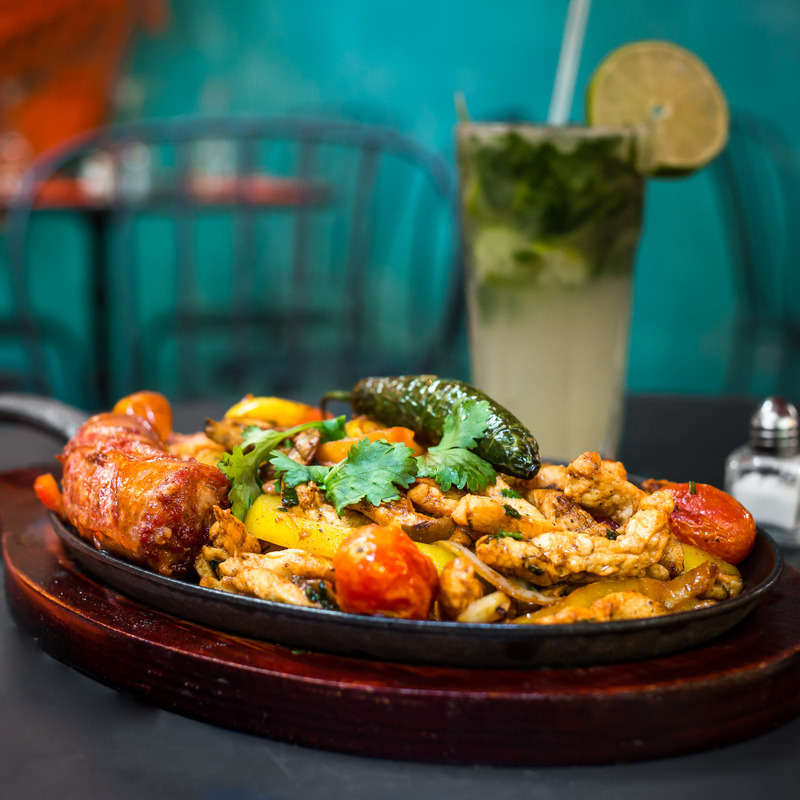 A snug, South American gem that serves things like grass-fed beef, pasta & empanadas along with an extensive selection of wine, spirits and cocktails. Small stop for Korean classics like kalbi & bibimbop, plus other Asian items like udon and fried rice. 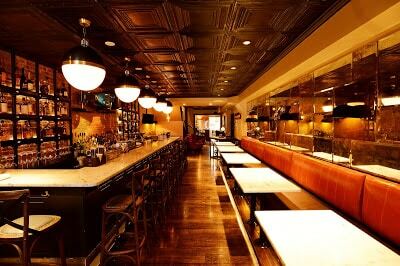 A favorite spot among Upper East Side residents for brunch, lunch & dinner in a charming & unique atmosphere. 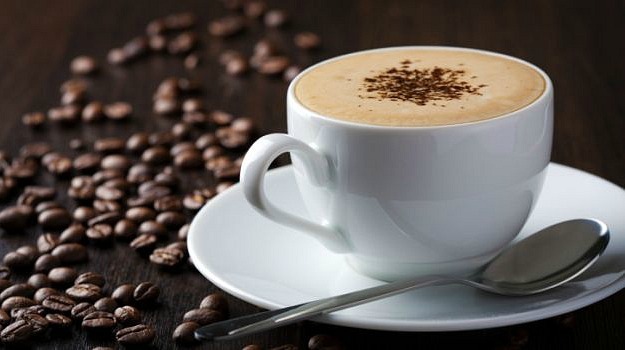 Don’t worry: when you stay with us, you’ll be less than 400 feet from your caffeine fix. Everything you’d want from a local, non-chain coffee shop. A hipster haven with expert baristas who go out of their way to know your name and order, the owners’ passion for people and coffee is clear from the moment you walk in the door. 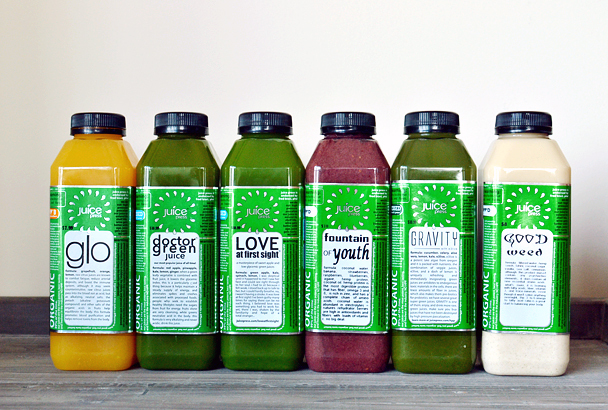 A popular East Coast chain, they serve organic, cold-pressed juice, smoothies, salads, soups and vegan snacks. New York’s premier juice bar, independently owned and operated since 1999, serving must-have juices and smoothies and fresh, ready-to-go meals like acai bowls. 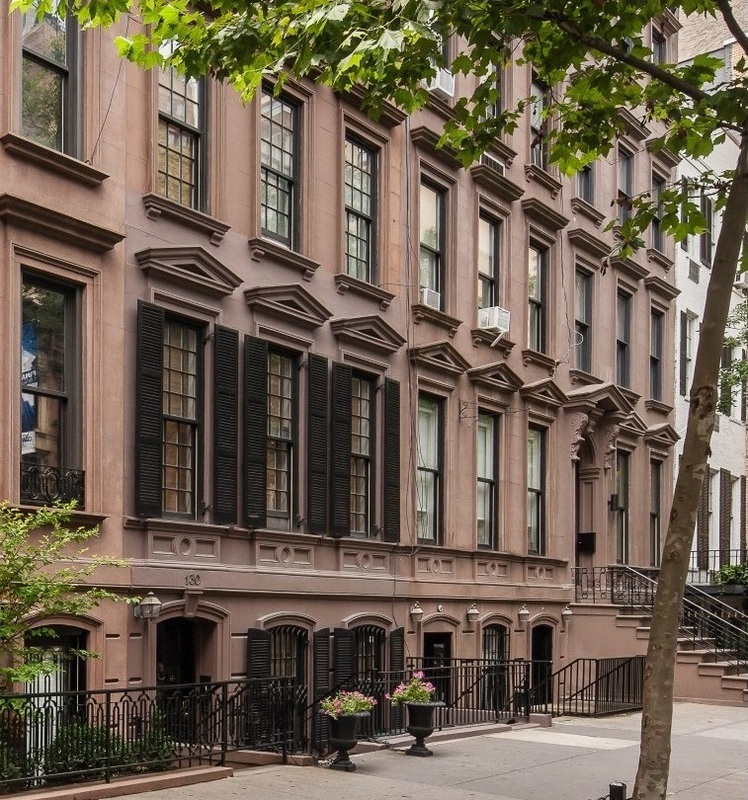 1871 House, a Charming Upper East Side New York Style Bed & Breakfast consisting of generously sized apartment-style suites housed in a classic 19th-century brownstone on an inviting, tree-lined residential street near Central Park, shopping and museums. The historic turn-of-the-century brownstone townhouse in the Lenox Hill neighborhood, brings bed-and-breakfast-style and quaintness to the busy city. Enjoy views of beautiful East 62nd Street or serene garden views from your own private terrace.